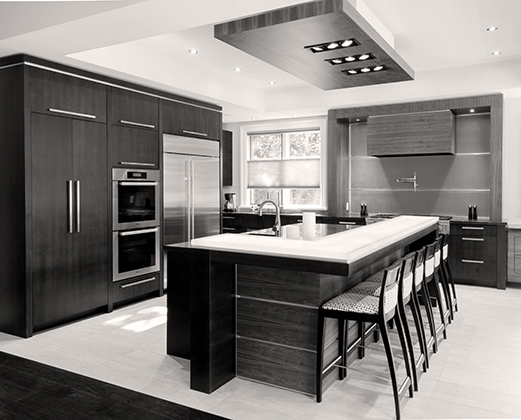 Misani is Oakville’s premier full-service design, build and installation company for custom kitchens, bathrooms, and built-in cabinetry. Whether you’re moving into a new home or just looking to update your space to maximize storage, we can help you take your project from conceptualization to completion. 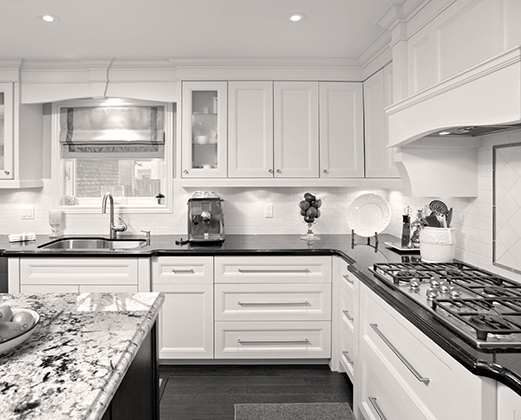 We offer both practical and beautiful modern designs with the distinction of elegant traditional cabinetry. 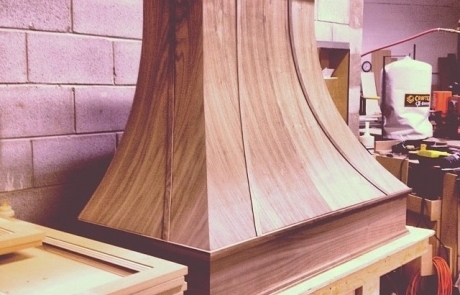 When you work with us, all work is performed from our Oakville location. We are the designer, manufacturer and installer. 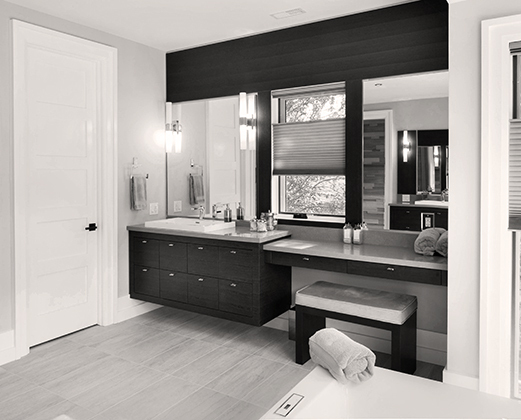 Our talented design team has the ability to see the full potential of your space and transform it for the way you live. Breathe new life into a tired kitchen. Whether your family has outgrown it and you need to improve the layout to maximize storage and functionality or simply want to increase the value and appeal of your home with a fresh new look. Whatever your reasons, our expert team can custom design your kitchen so you can fall in love with your home all over again. Visit our gallery to see some of the spaces we’ve transformed for our clients and when you’re ready, give us a call. SEND US YOUR DESIGN CHALLENGE!